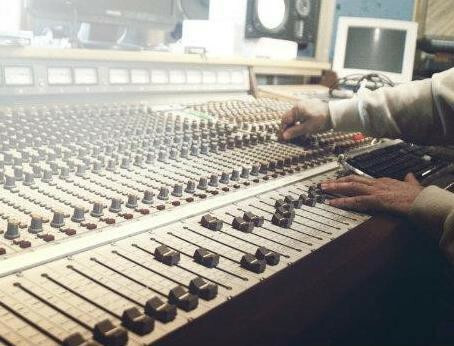 "Getting your music featured in a TV show, movie or even a video game can not only help your music reach the ears of new fans, but also generate a substantial amount of cash, so it's well worth looking into sync licensing. Before we get into the HOW, let me very quickly explain WHAT music sync licensing is and WHY you need to strongly consider licensing your music for synchronization." **Guest post written by Amanda Kenyon of Blue Crane Music, a New England based artist management, booking, and consulting service dedicated to helping musicians grow their careers. "I recently attended my first music industry conference. It was such a valuable experience that I decided to share five reasons every musician needs to attend a music conference. 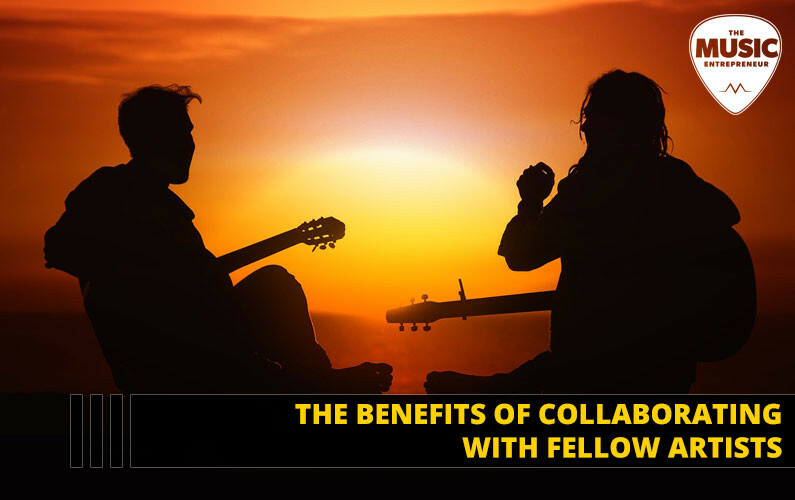 It pulled together emerging to big name artists, talent buyers, agents, songwriters, radio show hosts, and more. 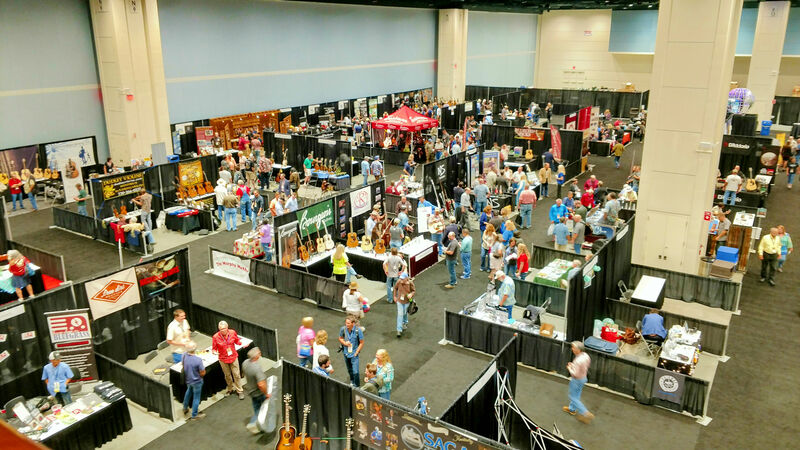 I went home with not only good memories, but a stack of business cards and excitement for newfound opportunities...Here are the top 5 benefits musicians can gain from attending a music business conference..."